Tomorrow, Friday 9th September 2016, is the official release date of my second novel, The Beast on the Broch. On Saturday, I’m doing a signing at the Byres Road Waterstone’s in Glasgow, but tomorrow I’m going to St Saviour’s school in Govan with Anne and Helen from the publisher Cranachan to talk about the inspiration for the book. So to get me into the right frame of mind, I went on a Beast Hunt today. I’ve been in Dundee for the past couple of days (visiting relatives and going to Arbroath to talk about my first book) so I took the opportunity to go to the McManus Galleries to look at their Pictish stones. They have an excellent collection of very early Pictish stones, pre-dating the later Christianised stones that tend to have traditional Pictish symbols on one side, and Celtic crosses on the other. And look! There’s a beast on this one! And one more! 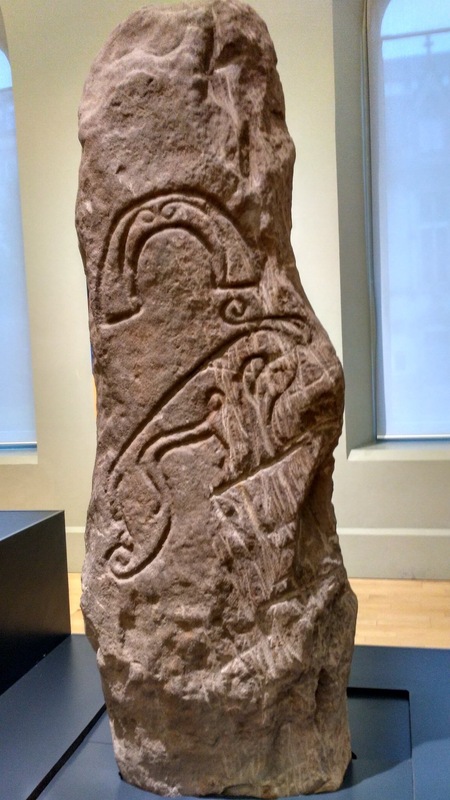 The museum was hoaching with Pictish beasts! 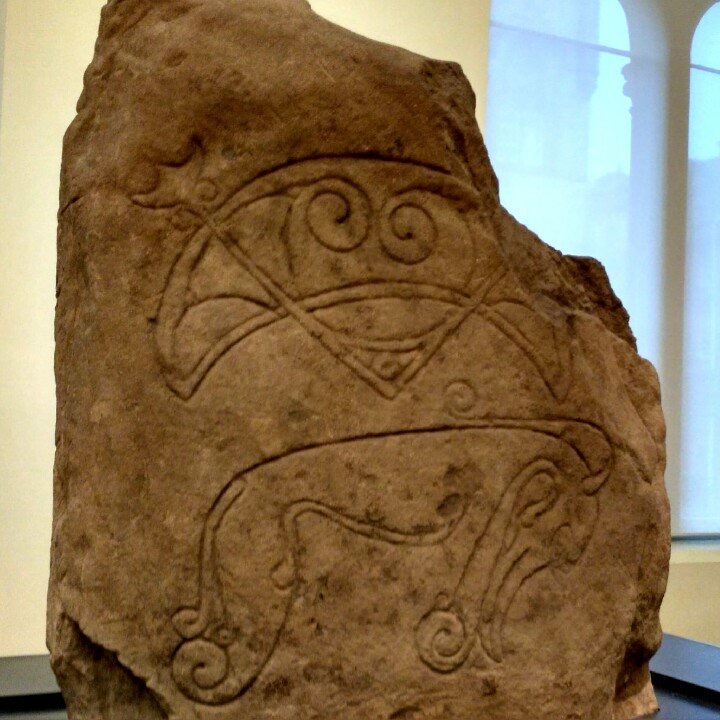 Tayside was right at the heart of Pictish territory back in the early medieval period, so maybe it’s not surprising. 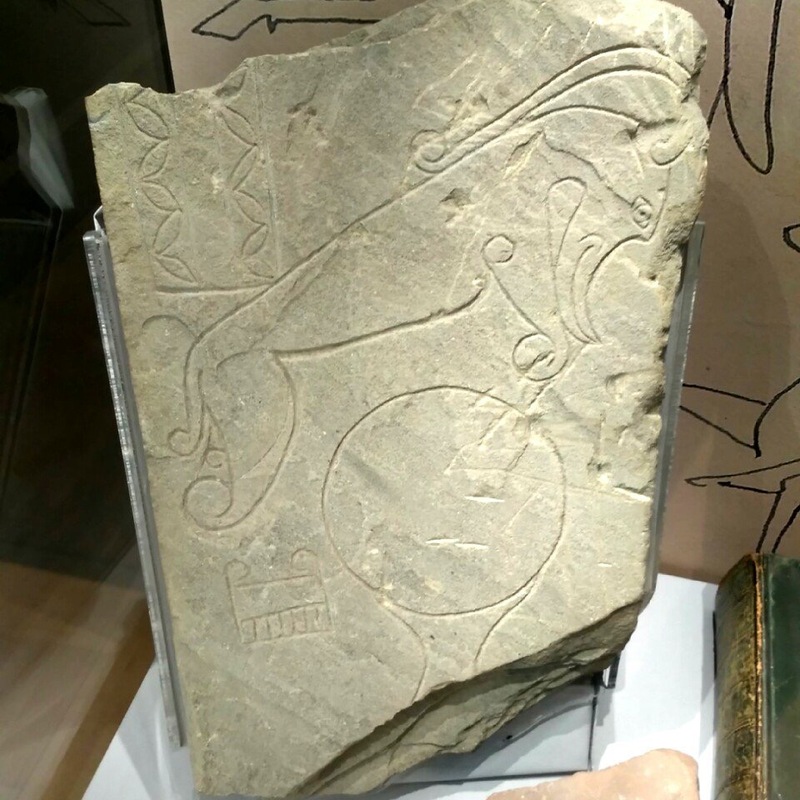 These stones are from Collace in Perthshire, and Strathmartine and Aberlemno in Angus – all not too far from Dundee. All of which made the McManus ideal territory for a successful beast hunt, just in time for the release of The Beast on the Broch.